Jerry and Ben Stiller announce that Meara has died age 85. No other details are provided. Stiller and Meara were married for 61 years. 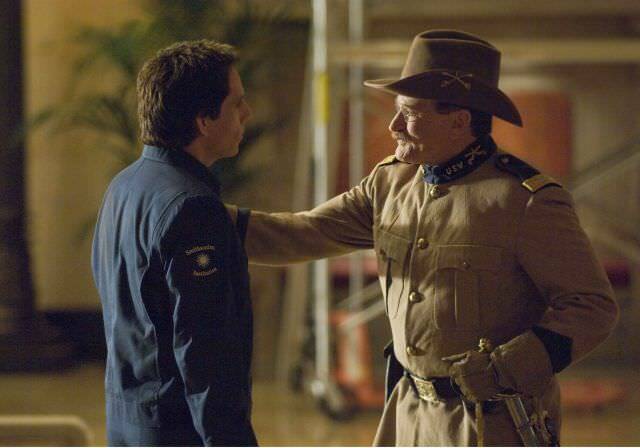 Stiller gives an interview to Ryan Seacrest during On Air With Ryan Seacrest about working with Robin Williams in Night At The Museum: Seacrest Of The Tomb. I just feel really lucky that I had a chance to work with him at all. I was always a fan, since I was 12 or 13 from Mork & Mindy. He was a genius. So for me to have the chance to work with him. the first one, remember when we were making the first one and Shawn Levy, the director, said, We want to ask Robin Williams to be Teddy Roosevelt. I was like, Oh my God, that’s the best idea in the world. And I remember thinking, If he says no, we can’t do the movie because he is the perfect guy for that. And then he said yes and it was so exciting for me to have a chance to work with him. I felt like a fan around him. I never really lost that feeling. Stiller and Taylor accept the ALS challenge and nominate Rafael Nadal, Judd Apatow and Ricky Gervais. Seacrest interviews Stiller during On Air With Ryan Seacrest and questions him about his film The Secret Life of Walter Mitty. I just loved, first of all, the tone of the story. It wasn’t one genre [it’s a comedy and an adventure] Walter has to step out of reality it’s a story about self discovery and it felt to me like something I can connect with. I hadn’t directed a movie on that world or tone, so it was kind of strange because I’m so used to straight-up comedies. We shot this fight scene for a couple of weeks. We did act the stuff out obviously but they had stunt doubles who did the other stuff. This whole premise is classic where you have to meet the in-laws. The whole concept of it is pretty common. 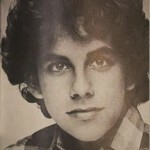 Benjamin Edward Meara “Ben” Stiller is born in New York City to comedian Jerry Stiller and actress Anne Meara. He has an elder sister named Amy. He attends The Cathedral School of St. John the Divine. In some ways, it was a show-business upbringing—a lot of traveling, a lot of late nights—not what you’d call traditional.